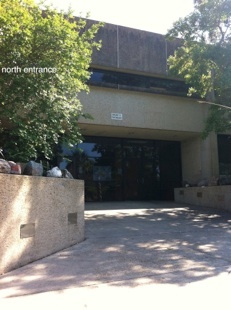 The MP2 Research Group is housed on the campus of the University of New Orleans, in the Geology & Geophysics Building. Our Group is endowed with a fine assortment of analytical and specimen processing equipment to meet the needs of virtually any project. Our laboratory and world wide associations can handle any level of laboratory research. Our Group is additionally prepared to perform research and work in the field, anywhere in the World! Our experience reaches across many countries and most of the continents.